I've lately been on a workout kick, and while I do love my gym membership, sometimes I just like to work up a sweat from the comfort of my own home. 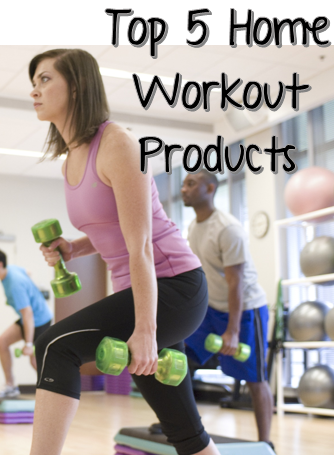 Here are the five best simple home workout products I use to get fit fast. The Bosu Balance Trainer, though pricey, is one of the most versatile pieces of exercise equipment available, and perfect for your at home gym. It also is great for small living spaces! You can do squats, push ups, crunches, and other balance and strength exercises to get your heart rate up and your muscles working hard. Check out the video below for some simple and effective at home BOSU workouts! 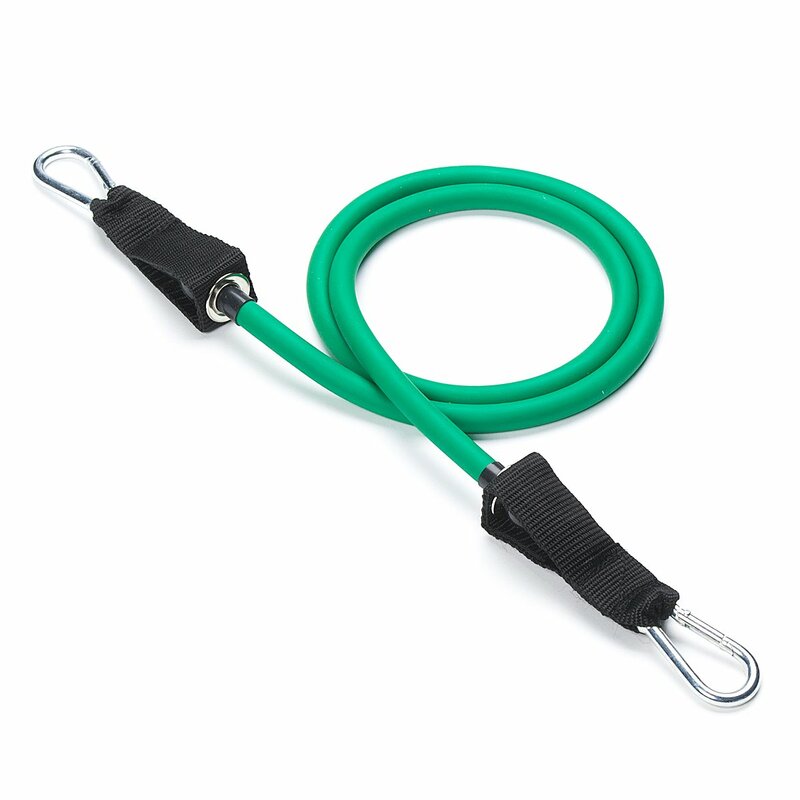 A recent revelation I have made is that jump ropes aren't just for kids. You can get a killer full body cardio and strength workout by mixing up intervals using nothing more than a simple jump rope. 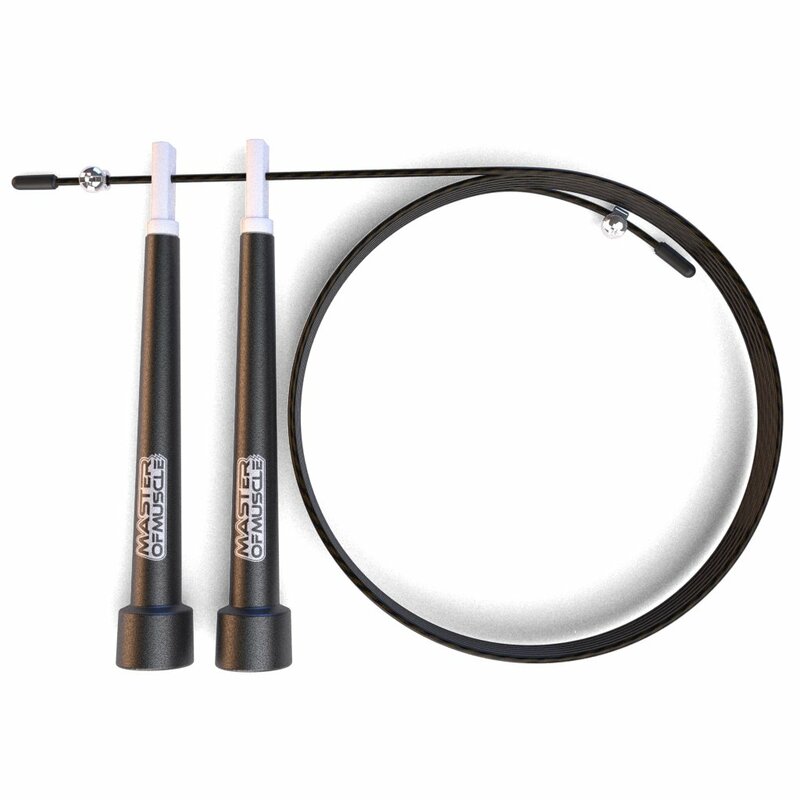 Warning: your calves may burn for days after an intense jump rope exercise!! Check out this high intensity interval workout below! 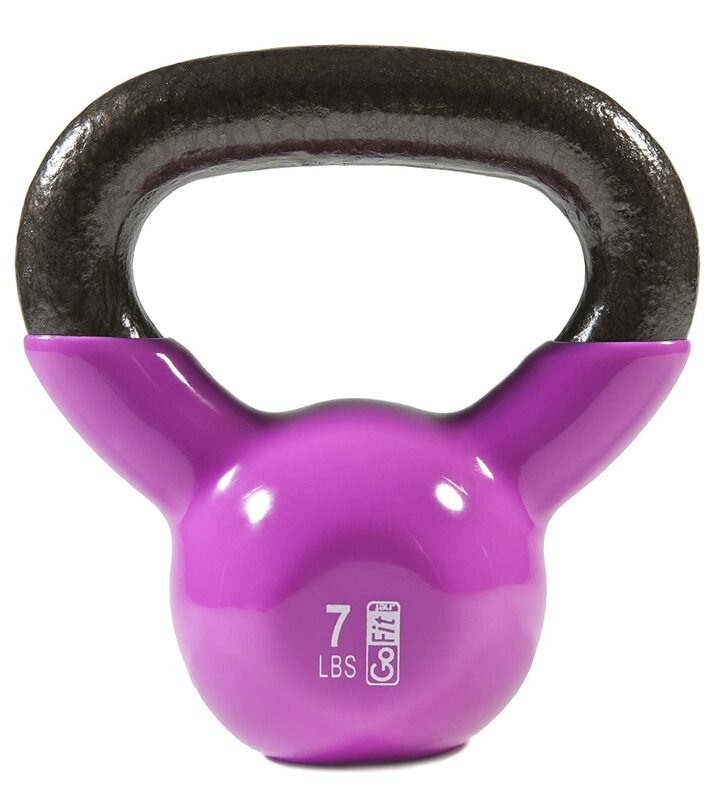 Better than your average hand weights, the kettle bell has so many awesome workouts that you can do just about anywhere. Go light with a 5 pounder or get intense with 15-20 pounds. Either way, you will definitely feel the burn in your arms shortly after beginning! Check out this awesome kettle bell workout to try at home done by none other than Jillian Michaels! 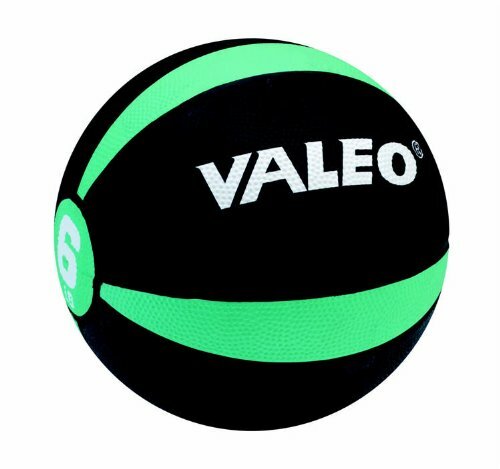 The medicine ball is another simple piece of equipment that can really improve any workout. Work on arms, abs, legs, and more just by adding in some strength moves with the medicine ball. Check out a quick 10 minute medicine workout below! Adding simple resistance exercises to your daily workouts can improve strength while getting your heart rate up. Check out these quick and easy moves to use with an at home resistance band! These simple additions to your at home gym can amp up any workout. 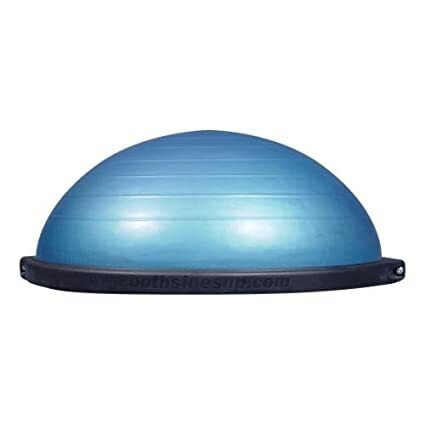 What's your favorite piece of workout equipment?